For more than a decade lingouf has surprised his listeners with a myriad of releases that, while the sound and conceptual approach has constantly changed are always recognizably lingouf. unified by the intention to interpret complex influences and sounds from the outside world by distilling them into his own predetermined work flow - this apparently simplified act has been the basis for an unlimited collection of creative processes. 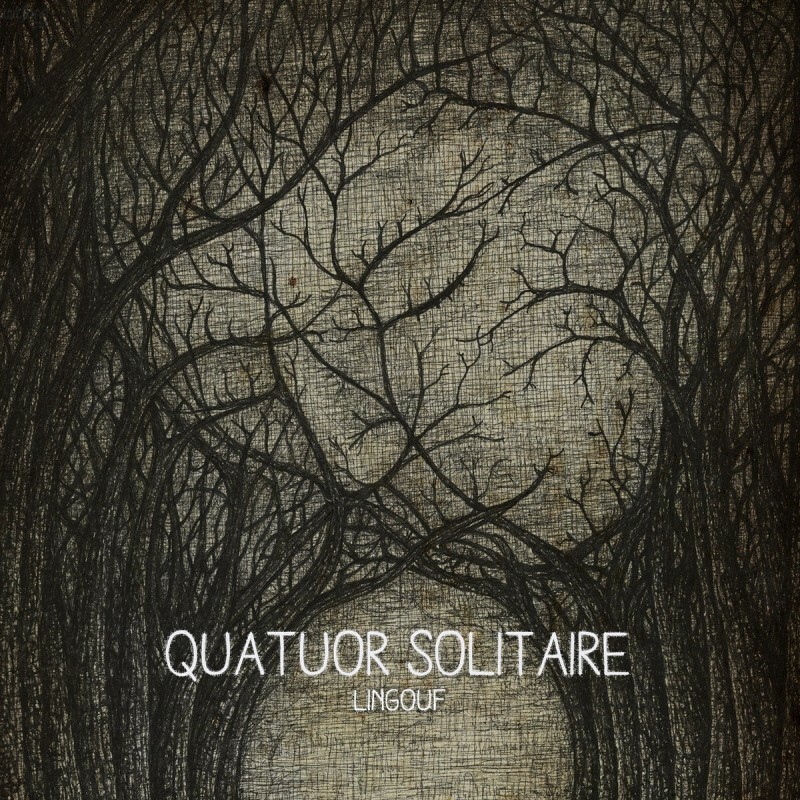 for the realization of 'quatuor solitaire', samples, acoustic instruments and vocals were omitted - leaving only synthesizers as sound sources and each composition was made using only four tracks. this is an integral part of the concept behind this release. like the four basic elements fire, water, wind and air, four tracks can be the raw elements to any individual's singular universe - a quartet (french: quatuor), a mirror to look inside oneself. the sonic results of this conceptual excursion are seven powerful tracks with mighty bass pulses, catchy sequencer lines and the peculiar melodies only lingouf is able to create. this is technoid intelligent dance music at it's best - a perfect balance between ease and tension, suitable for headphones as well as for club sound systems.